Pilates delivers an abundance of benefits and at CORE it is taught on all Pilates apparatus and mat. The Reformer, Cadillac and Chair offer spring loaded resistance that offer support and resistance to help you build strength, flexibility, core strength and better balance. While the Ladder and Arc Barrels provide the same benefits, they offer a different surface marked by their contoured design to challenge the body in a different way. 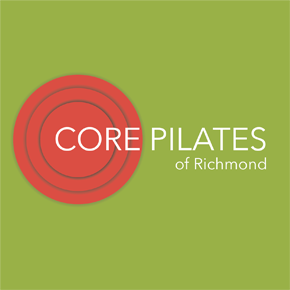 Pilates exercises develop a strong “core,” or center of the body. The core consists of the deep abdominal muscles along with the muscles closest to the spine. Pilates is an outstanding method to facilitate muscular balance supporting all joints as well as effectively strengthen the core and spine for injuries that may result from degeneration, deconditioning, overuse, and postural stress. Research continues to support the effectiveness of the Pilates method to assist with injury recovery and rehabilitation. 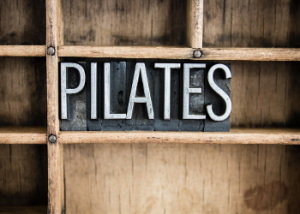 An upright posture that is supported with trunk strength and core integration is accomplished with a Pilates practice, and suitable for all bodies regardless of age! Standing upright is an ageless goal. Rotational sports demand mobility from the spine, shoulders, and hips. Cross body strengthening and core integration exercises in the Pilates method facilitates movement efficiency and power to help drive the ball. Overuse injuries that are common to running, swimming, and cycling can be prevented through aligned based strengthening that focuses on muscular balance with core control. Pilates conditioning is an excellent complement to improve endurance, power, and agility. Joseph Pilates was not always a highly fit person. As a child, he suffered from rickets, asthma and rheumatic fever. These ailments compelled him to find ways to improve his physical conditions. His quest to cure himself led him to study physical fitness and philosophies of the Eastern and Western cultures. When World War I broke out, he was interned on the Isle of Man in 1912. This gave him the opportunity to share and practice what he had learned from his studies abroad. Attending to the wounded and sick soldiers inspired him to design some pieces of apparatus to rehabilitate them. Later on in his career, he was able to develop additional exercises, design more pieces of apparatus and introduce his own method which he regarded as Contrology. Contrology is a complete coordination of body, mind, and spirit. Through this method, you first purposefully acquire complete control of your own body and then through proper repetition of its exercises you gradually and progressively acquire that natural rhythm and coordination associated with all your subconscious activities. This true rhythm and control are observed both in domestic pets and wild animals. Contrology develops the body uniformly, corrects wrong postures, restores physical vitality, invigorates the mind, and elevates the spirit. One of the major results of Contrology is gaining the mastery of your mind over complete control of your body. Ideally, our muscles should obey our will. Reasonably, our will should not be dominated by the reflex actions of our muscles. When the brain cells are developed, the mind too is developed. Contrology begins with mind control over muscles. Continued use of Contrology steadily increases the normal and natural supply of pure rich blood to flow to and circulate throughout the brain with corresponding stimulation to new brain areas previously dormant. You probably might ask yourself why then do you need to practice Pilates when there are other forms of exercises out there? That is a valid question. My honest answer would be that Pilates is not merely a series of exercises. My zest in incorporating Pilates in my daily life is rooted in Joseph Pilates’ original philosophy which is Contrology. He said, “Physical fitness is the first requisite of happiness.” In this day and age we are all bombarded with endless information, rapid changes, huge expectations and great responsibilities. Day by day, week by week, year by year we subject ourselves in these stressful situations. There is truth to the statement that our civilization has been impairing our physical fitness. If we do not step back, slow down or reorganize, it will be difficult to reach that state of happiness. Pilates is not merely a series of exercises because when done with pure intention and heightened awareness the mind is activated, the senses are engaged, the result gives a sensation of “uplift.” To an audience watching a person performing an exercise, visually the movements would simply appear to be up and down, left to right, bend and straighten, etc. However, to a Pilates practitioner, it is what is happening in the mind that allows the muscles to properly activate which then translates to the proper execution of the movement. It provides a holistic approach coordinating the mind, body and spirit. Hence, practicing mindful movement. I hope you will experience what I experience practicing Pilates. Moving the body entails some form of thought process. How do you start moving? What do you do when you are in continuous motion? How do you stop gracefully? When the mind and body are aligned we are able to move forward and face our challenges ahead. 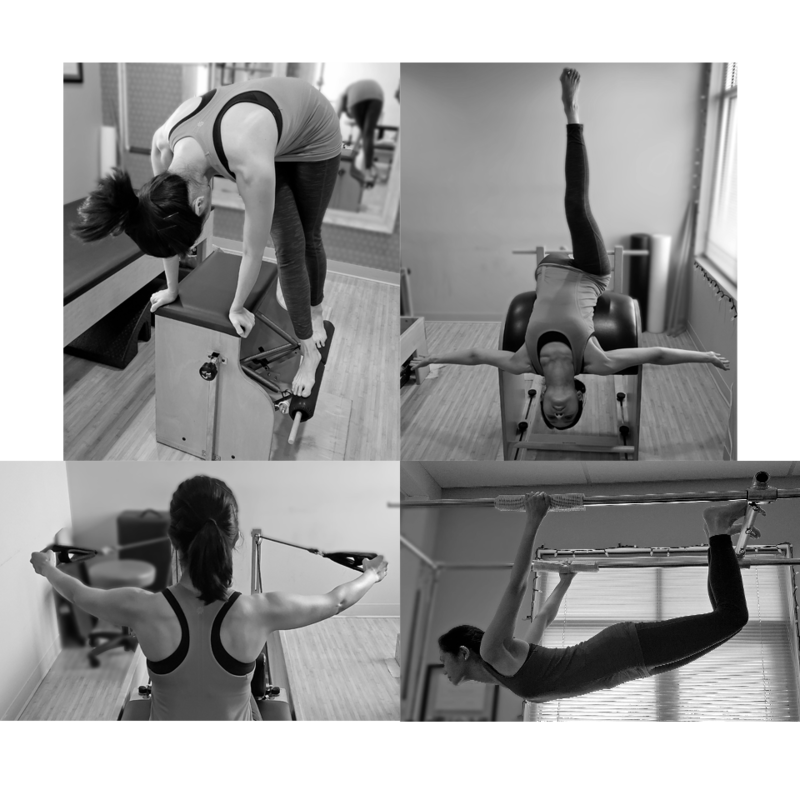 Valerie’s passion for Pilates started over a decade ago. Prior to her pursuit of a comprehensive certification through Body Arts and Science International, in Vienna Austria, she was a student of the Pilates method for several years. Her teaching philosophy is to impart the benefits of Pilates with a thoughtful explanation, assurance of proper form and a good dose of fun to help everyone achieve optimal benefits and goals. 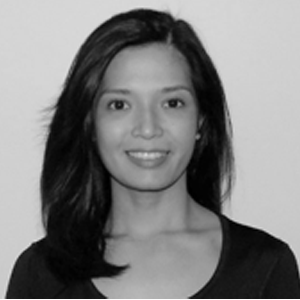 She is a native Filipino by way of Barcelona and Austria, which gives her an internationally infused teaching style. Valerie is a warm-hearted, talented teacher emanating the Pilates principles including body awareness, balance, control, efficiency, breathing, concentration, center, flow, and harmony. Outside of Pilates, she enjoys hanging out with her husband, food trips, traveling, photography, movies, practicing guitar and playing squash.